Fantastic Main Level unit in Chandler Place with Hardwood laminates, Gas Log Fireplace, recent HVAC System, Large Laundry Room, Large Master Bedroom with Walk in Closet, lots of natural light but blinds are installed for when you want to limit that light. Located on the backside of the building. Great patio off the living room. 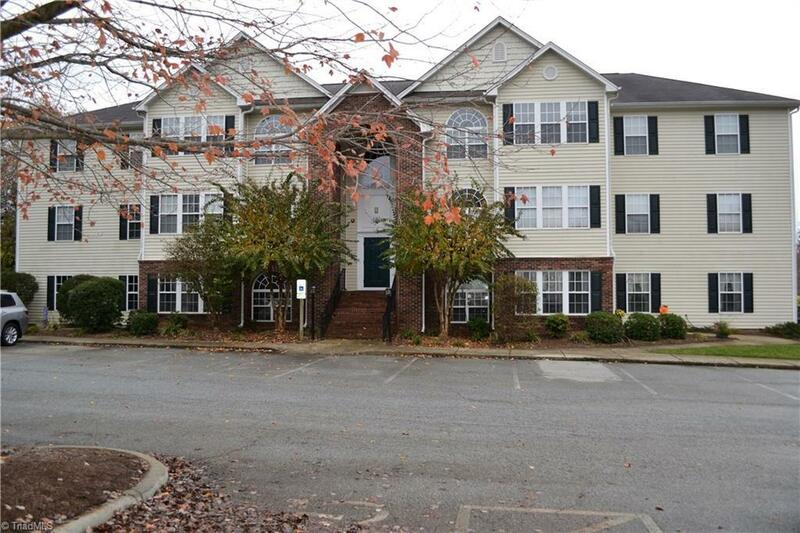 Great convenient location close to all in High Point!